Super rare tube from Hamburg factory of Valvo from 1957. 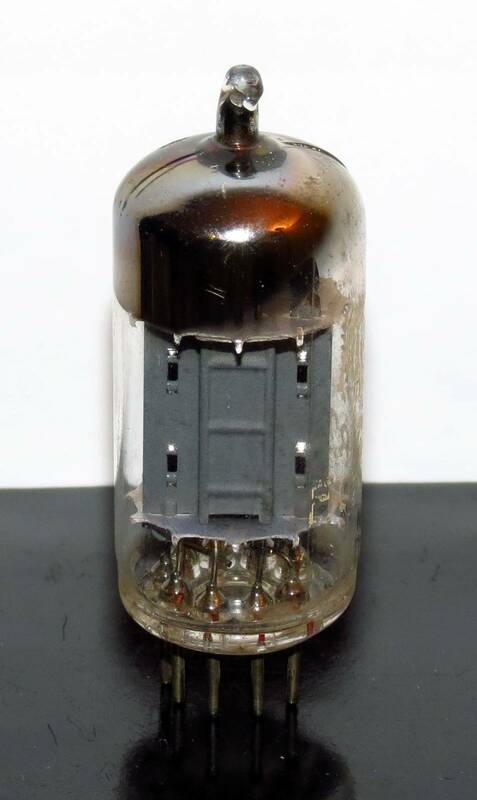 The way to describe this tube is that – Mullard long plates -getter is not even close – this Valvo kills it. It that’s not enough in tube description then… I will add more 🙂 This tube is more musical than anything else I’ve tried – I was able to hear nuances of instruments with it the way that no other tube was able to reproduce – it’s practically impossible to take this tube out of an amp! Great bass and superb transients make this tube a strong contender for first plate in 12au7 family. HIGHLY RECOMMENDED. 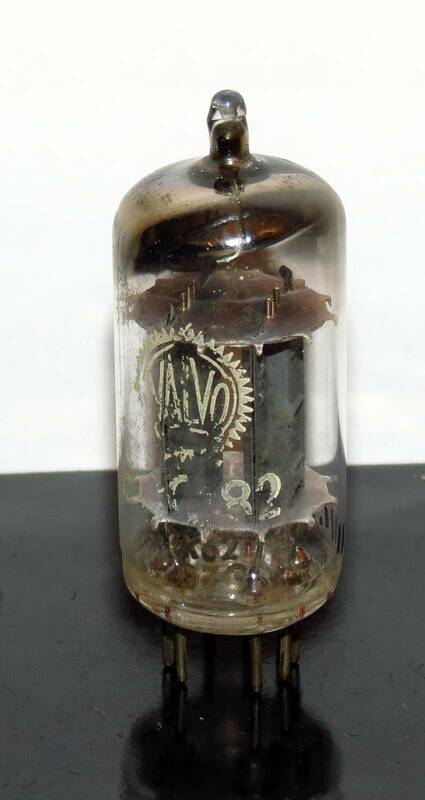 I’m about to purchase a Valvo 12au7 for my Bottlehead Crack. Could you recommend an output tube that would go along with it? I’m thinking of getting the Tung Sol 5998. The WE 421A is a bit too pricey for me. Looking for your thoughts on this. Thanks! Tung-Sol 5998 will work very well with these tubes, but even better option would be Bendix Graphite plate 6080 to add a bit more dynamics to the sound.